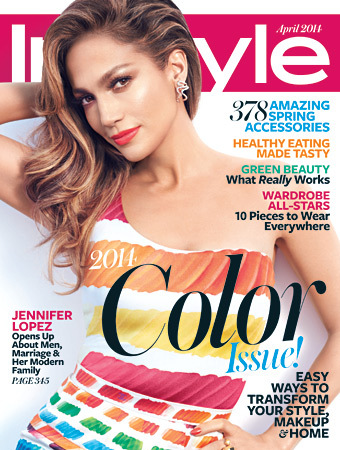 Diva Jennifer Lopez is on the Cover of InStyle Magazine April 2014 Issue. The 44 year old Star has a few things to talk about. We are sure this will be an interesting story. Pick up the April issue of InStyle, available on newsstands and for digital download Friday, March 14.